Excerpt from The Woman who Breathed Two Worlds © 2016 Selina Siak Chin Yoke, reprinted with the permission of Amazon Crossing. Do not copy, transmit or reproduce in any form without permission. The delicacies known as Nyonya kueh or cakes formed the crux of Chye Hoon’s world. Although my own great-grandmother was a Nyonya, I cannot claim to be an expert on all things Nyonya! In fact I learned a lot during my research for The Woman who Breathed Two Worlds and will share some of that here. For those of you who wish to delve deeper, I will also post links to other sites – where the real experts reside! 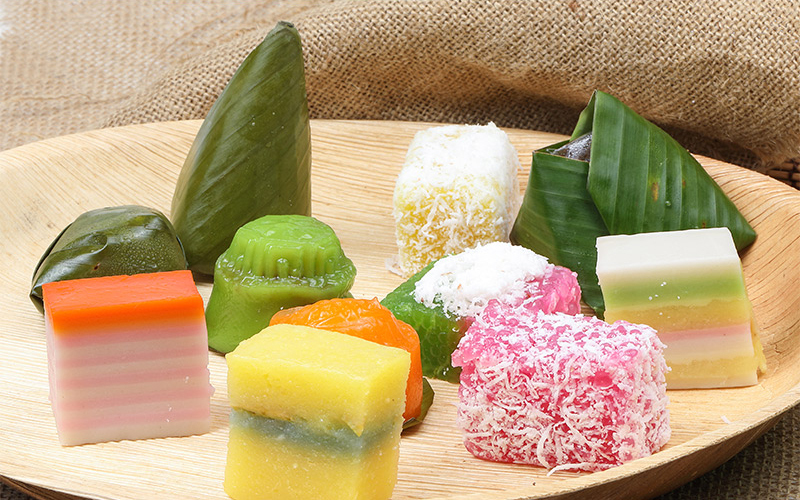 Where Can I Find Nyonya Kueh?